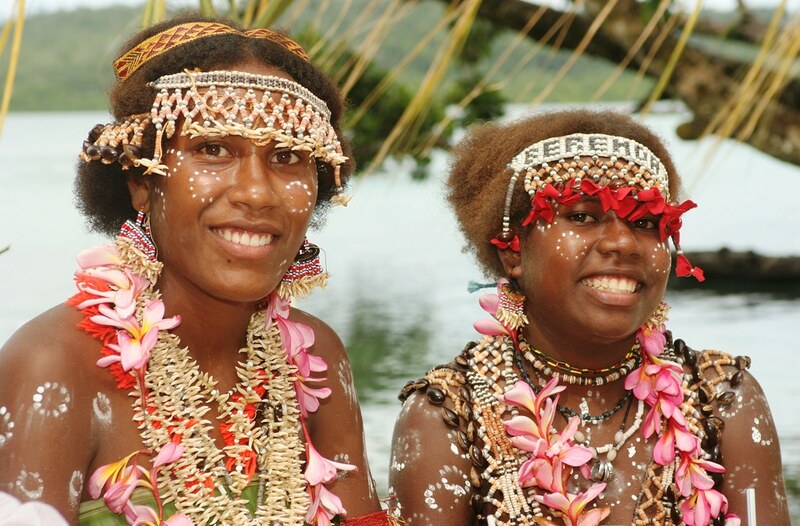 The current Solomon Islands government has made it its mission to boost tourism, cruising and, by extension, the economy in the region. Naturally, broad-based employment and increased income go hand in hand with growth in these sectors. However, an equally important benefit is the retention of culture and customs. In light of this, the government has collaborated with Solomon Islands Ports Authority (SIPA) and Japan International Cooperation Agency (JICA) to redevelop Honiara Wharf. Due for completion next year, the multi-million dollar wharf will accommodate bigger ships (exceeding 300m) and thus cater for larger vessel cruising in addition to expedition cruising. This is vital if the country wishes to take cruising to the next level, as large cruise ships prefer to tie up alongside a wharf than tender passengers to shore, which is riskier, more costly and contingent upon the weather.